It’s taken a little while for Jack White to find his stride in the post-White Stripes world. I was a bit disappointed by his first solo LP Blunderbuss and even though I really enjoyed both albums from his side project The Dead Weather, it always felt more like a character he dreamt up than a pure outlet for his musical genius. 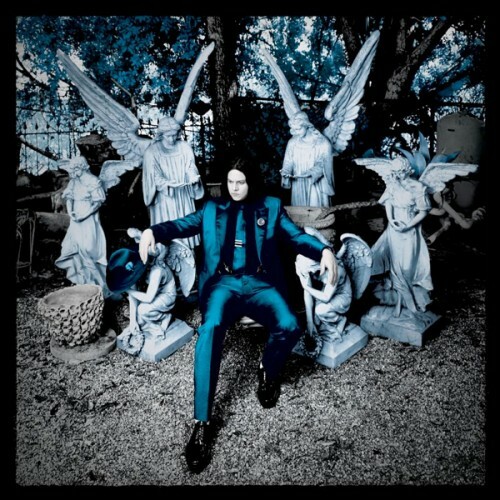 With Lazaretto, Jack White seems to have figured out how to be himself without any other associated talent and the result is a bluesy road trip through White’s wild imagination. The dude love doing things the old school way and like the Willy Wonka of Garage Rock, the vinyl version of the Lazaretto ‘Ultra LP’ provides a unique and magical experience. Side One plays from the inside out before hitting a ‘locked groove’ that infinitely repeats that final ferocious guitar riff of “High Ball Stepper”. There are grooves on the inner labels of the LP that play hidden tracks that are unreleased on digital versions and each of these hidden tracks play at different RPMs. Side Two begins with concurrent grooves that, depending on your luck, will play an acoustic or an electric intro to the track “Just One Drink” before converging for the remainder of the song. But Lazaretto is far more than it’s vinyl gimmicks. White’s wide range of skills are fully deployed throughout the course of Lazaretto from the heavy riffs of “High Ball Stepper” and “That Black Bat Licorice” to the gentle alt-country of “Entitlement”. Jack White is a living legend with a seemingly unlimited well of creativity and Lazaretto is not to be missed. Nobody is having more fun making music that Run The Jewels. Comprised of indie rapper/producer El-P and southern MC mastermind Killer Mike, Run the Jewels are out for blood on their second album. The production is unique and furious. The lyrics are brutal and honest. Run the Jewels 2 finds these two cult heroes hitting their stride and they are having a damn good time doing it. It’s rap music but it doesn’t sound like anything else thats ever been done in the genre. After producing much of Killer Mike’s magnificent 2012 album R.A.P. Music, the duo realized they had found something special and created their new group Run the Jewels. Making music doesn’t seem like work for these two. It’s a cliche but they genuinely seem like they are in it for nothing more or less than a love of the game and each other. Their brand of obvious and genuine friendship makes for a compelling artistic expression that is rare. The world would be a better place if there were more musicians out there like El-P and Killer Mike who just want to get together and make some great tunes just for the fun of it. 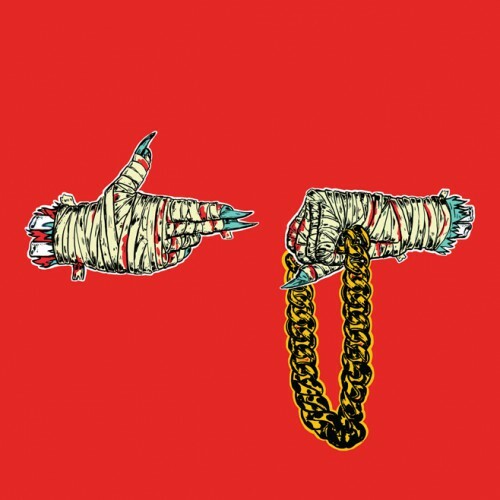 Run the Jewels 2 isn’t just the best rap album of 2014, it’s one of the most interesting and engaging pieces of music released this year and hopefully it’s only the second of many many more collaborations from these two guys. Rumors of Run the Jewels 3 are already flying and I just can’t wait to see what they come up with next. Phantogram is the future. I’ve just finished reading Walter Isaacson’s tech history The Innovators and the key lesson from the book is that new ideas are always built on existing concepts and they have to be accessible and marketable in order to survive. I can’t help but apply this concept to Phantogram. Built on the foundation of rock, electronic and hip-hop, Voices is high tech alchemy that turns a range of diverse influences into a singular cohesive sound. But its not just the concept of their sound, its the precise and masterful execution. This band has been touring and releasing EPs consistently since their debut was released in 2010 and the more they develop their craft, the more people seem to be noticing. 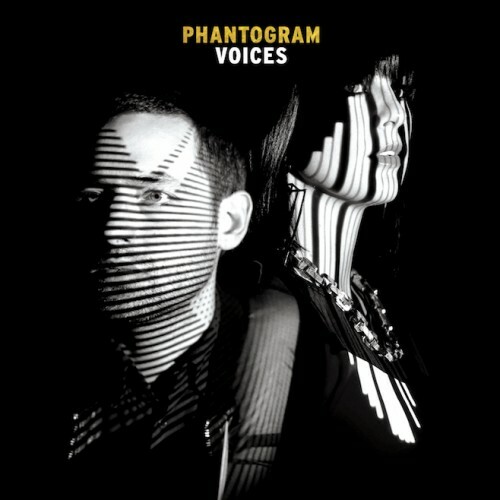 Phantogram’s stock continues to rise and Voices is the perfect gateway for a whole new crowd to hop on the bandwagon. Read my review of Voices here. Like seeing a movie without watching a trailer beforehand, I was able to experience Black Messiah for the first time entirely unencumbered by expectation or context. 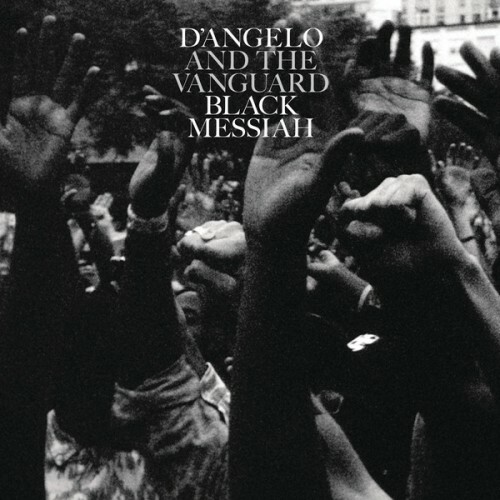 I had never listened to D’Angelo before the release of Black Messiah but I know a masterpiece when I hear one. I’ve been getting more and more into R&B over the past few years and I thought I had developed a good understanding of the limits of the genre and then Black Messiah appeared out of nowhere rocked my world. Suddenly I had to reevaluate everything I thought I knew. I could compare Black Messiah to some of the best material from Jimi Hendrix or Prince or Frank Ocean but none of these manage do it justice. Black Messiah is a singular experience; it’s an event best experienced untethered from comparisons. It’s so unabashedly raw and rich and powerful, and yet so meticulously constructed. Nearly fifteen years in the making, Black Messiah is a unique and stunning accomplishment and though I didn’t know the hype existed, I have to believe it was worth the wait for anyone holding out for this record since D’Angelo’s last album was released January 25, 2000. Mike Hadreas aka Perfume Genius has got The Goods. On his third album Too Bright, Hadreas displays a maddening level of range. There are vulnerable minimalist piano ballads, noisy electro jams, indie pop anthems and somehow it all fits in a tidy 33 minute package. Despite its delicate parts, Too Bright is a robustly confident piece of work. Four years removed from his debut album, Hadreas sounds fed up with being an unknown and ferociously grabs the attention of his listeners. It’s a album that forces several styles to coalesce into one big beautiful mess of amazing tunes. 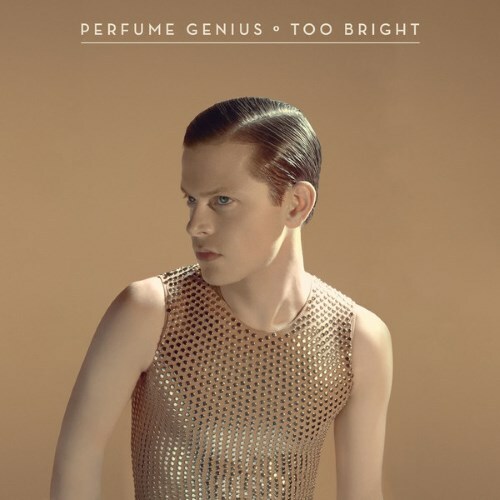 Too Bright is a declarative album that puts Perfume Genius on the map and asserts a powerful new presence that refuses to be overlooked.